Brazil’s Vale (NYSE:VALE) may not include its Rio Colorado potash project in the package of fertilizer assets it agreed to sell to Mosaic Co. (NYSE:MOS) last month, as it’s carrying out a new prefeasibility study for the Argentina-based property. 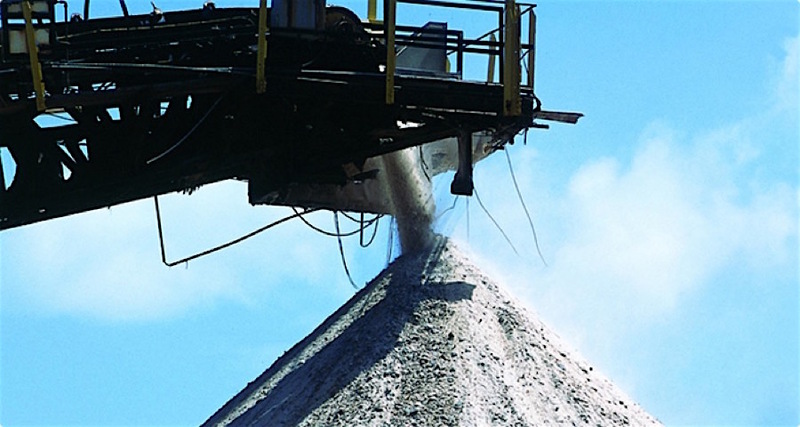 The revision, to be conducted by Canadian engineering firm Hatch, aims to scale down the project from an original target output of 4 million tonnes of potash a year to just 1.4 million tonnes, the Mendoza provincial government said (in Spanish). Company is moving forward with a new prefeasibility study for the project. The new proposal will also abandon the idea of building a 352 km railway to ship output from the mine to the port of Bahia Blanca. Instead, the Rio de Janeiro-based miner now plans to use trucks. Vale mothballed Rio Colorado in 2013 having already invested $2.2 billion in it due to falling potash prices and growing fears of the asset’s nationalization under former Argentine president Cristina Fernández de Kirchner. The project faced its first main setback in June 2011, when local authorities suspended works over claims that the firm had failed to meet requirements to employ and acquire supplies locally. Vale’s decision to pull the plug angered the Argentine government to such an extent that the firm’s security department told project’s directors to leave the country shortly after because of "safety concerns". 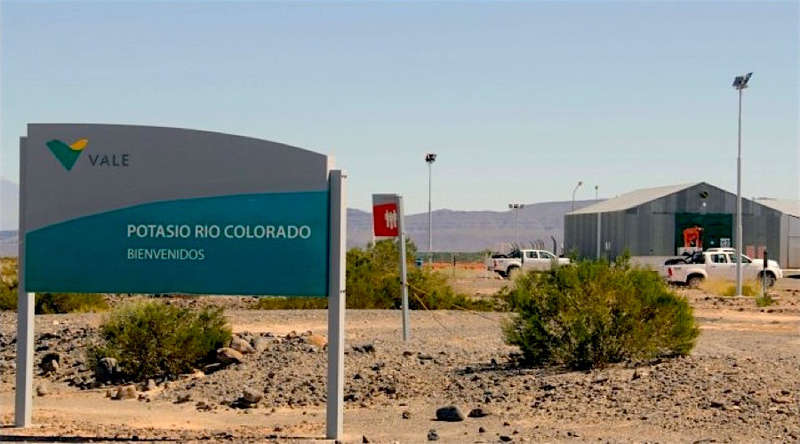 The company acquired Rio Colorado from Anglo-Australian miner Rio Tinto in 2009. Start-up was scheduled for 2014, and mine life was expected to exceed 50 years.